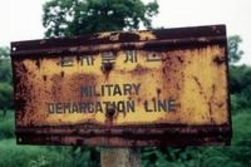 This intense period of conflict along the DMZ and in other locations is sometimes called the Korean DMZ Conflict, 2nd Korean Conflict or 2nd Korean War. 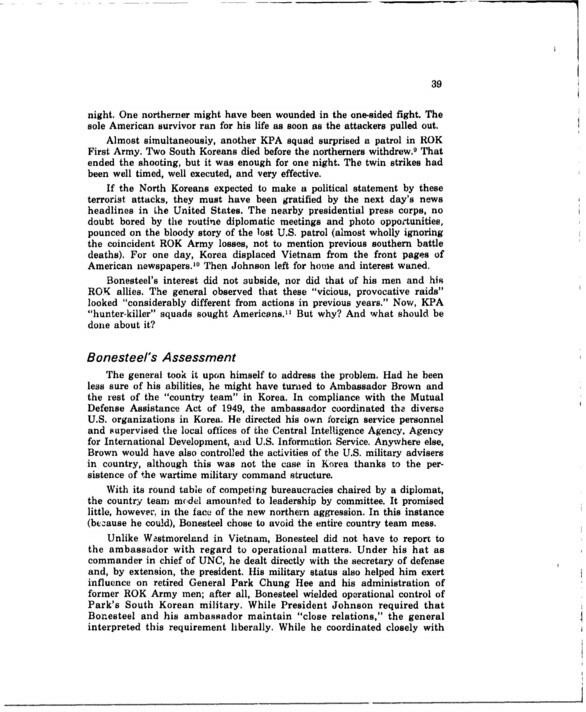 We had an infantry 1st Sergeant in Korea years later who recalled he saw more casualties during his tour of Korea during this period than during his time in Vietnam during the same era. 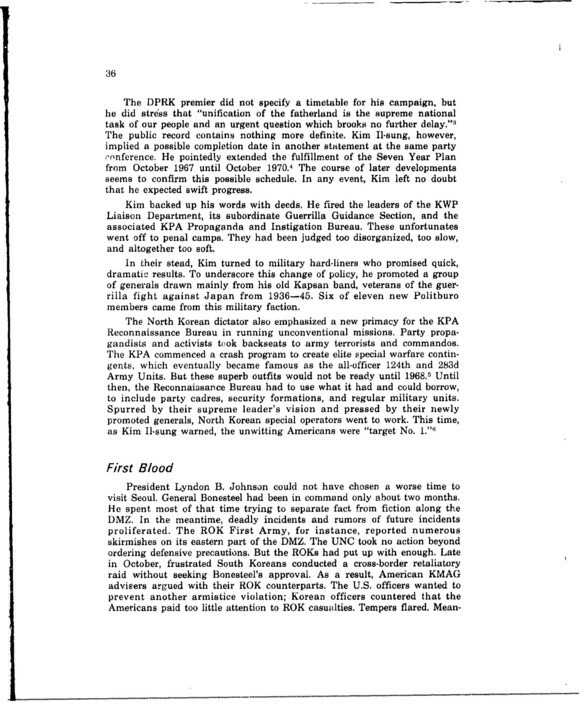 You can see previously classified documents pertaining to this period and the lead up to it on this site, along with fascinating videos. 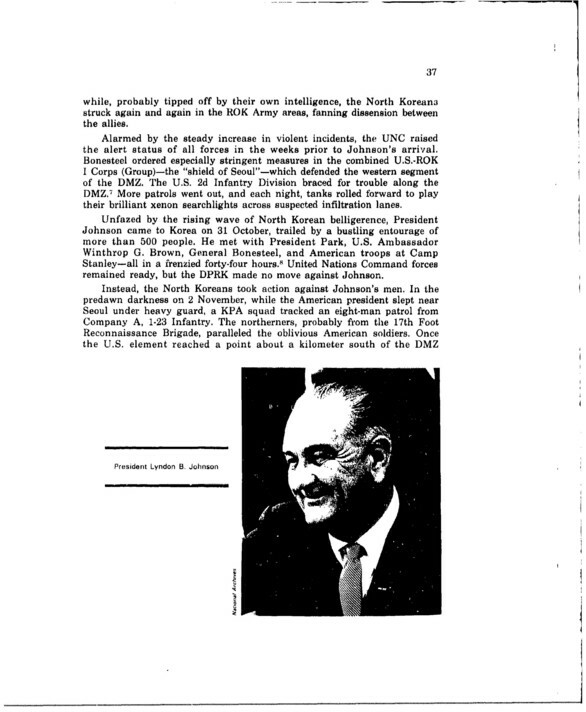 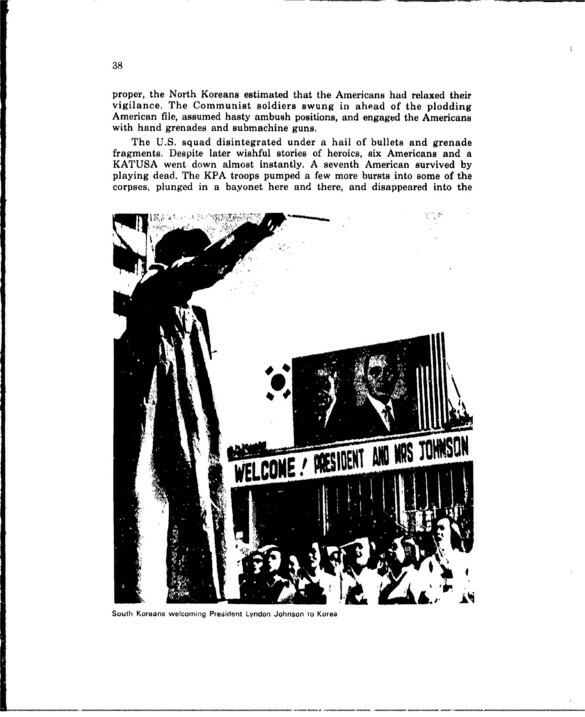 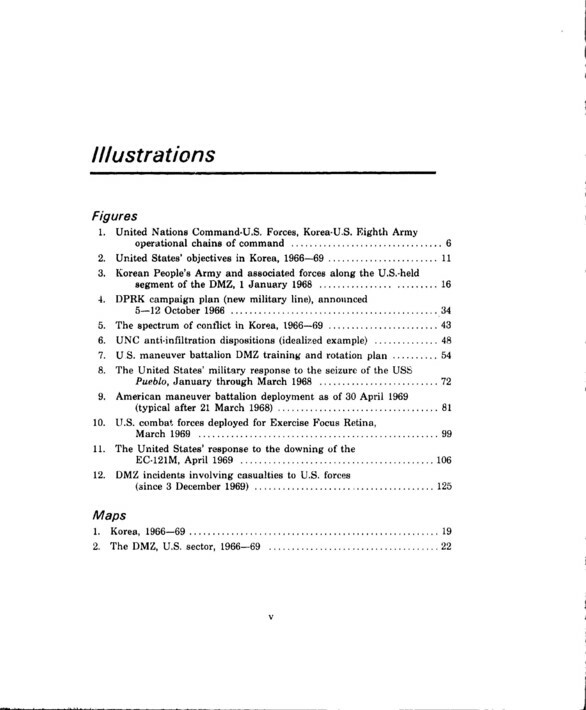 Perhaps the best reference on the DMZ Conflict is by (then) US Army Major Daniel Bolger. 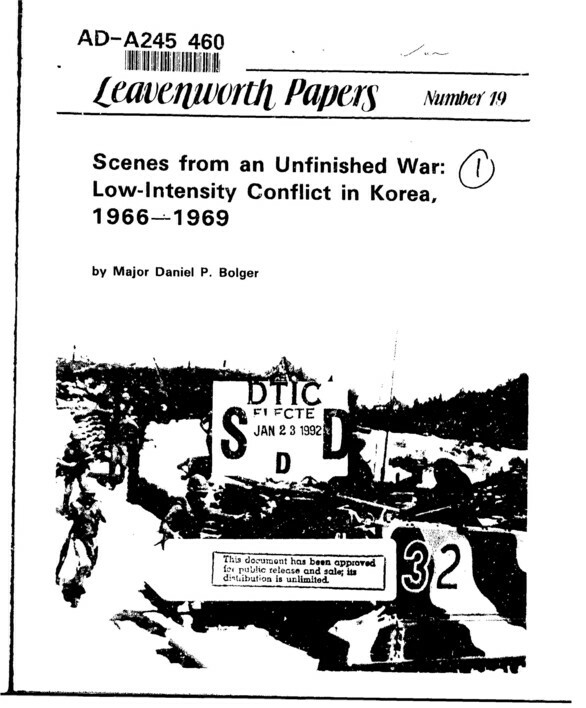 “Scenes from an Unfinished War: Low-Intensity Conflict in Korea, 1966-1969” not only describes the various attacks on US forces and their responses, but provides highly valuable historical and strategic context, along with analysis of North Korea’s strategy. 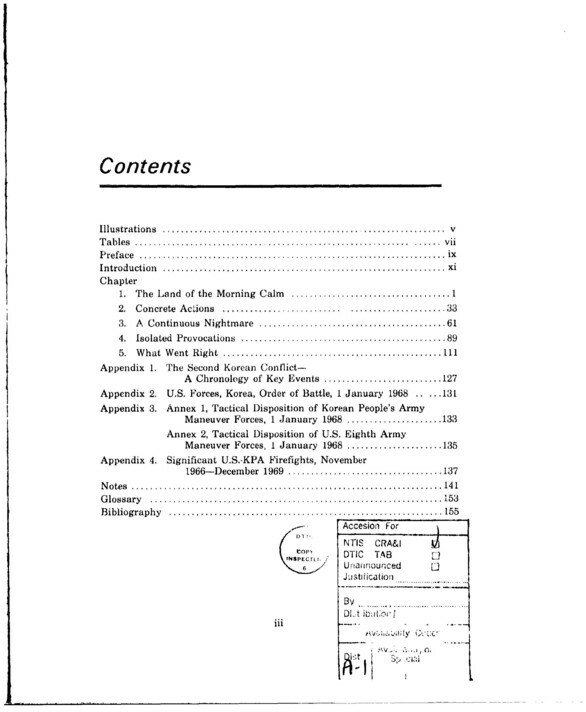 See a pdf of the full paper below and excerpts at bottom.